EVENT DETAILS: Join us for an evening exploring wine, beer and champagne from around the world! Partnering with Wegmans and Wegmans Wine, Liquor & Beer, learn from the experts as we feature a vast array of wines suitable for everyday to special occasions. Enjoy delicious food pairings in a fun, festive atmostphere. 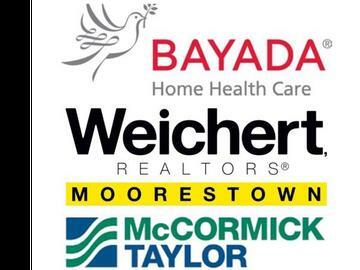 THANK YOU TO OUR TOP SPONSORS BAYADA AND WEICHERT REALTORS! !